A remake of one of the most beautiful and atmospheric tracks from the groups third album Sanctus : Raphael. 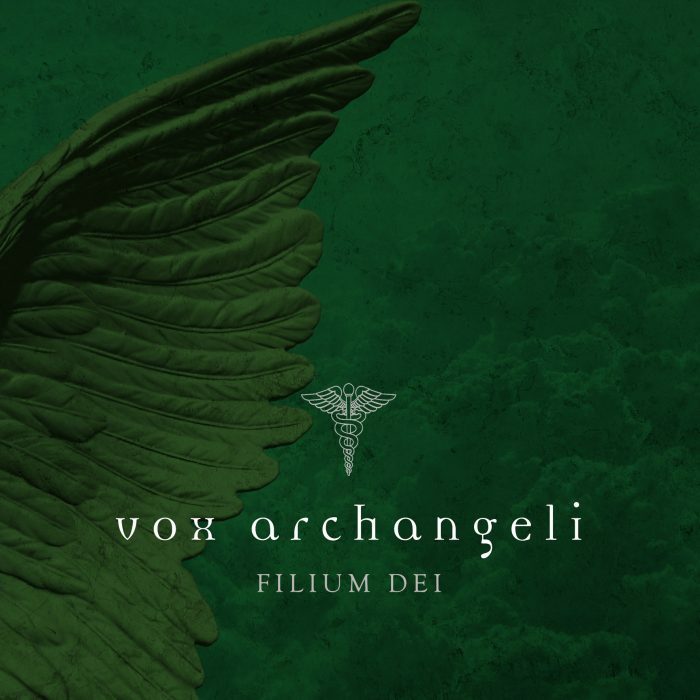 The music contains several of the elements that make up Vox Archangelis unique mix, where with the roots of Gregorian song, new music is created with elements of both electronica and organic string arrangements and instruments. A version of the instrumental Filium Dei-intro can also be heard in a couple of scenes in the soundtrack to the Swedish big movie Monica Z.
Daniel Palm has recorded and mixed the single and produced together with Vox Archangeli members Anna Pihl Lindén (solo song) and Pär Lindén (Irish flute / choir). Other participants in the new recording are Veiiko Kiiver (solo song), Andreas Hedlund (percussion, programming) and Martin Wåhlander (choir). Daniel Palm plays piano and keyboard.